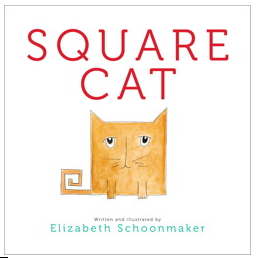 Literacy and Laughter is giving away an autographed copy of Square Cat by Elizabeth Schoonmaker and a $15 gift certificate to Lettering Delights. Go over and check it out. Also wanted to share this fun picture that I took today. 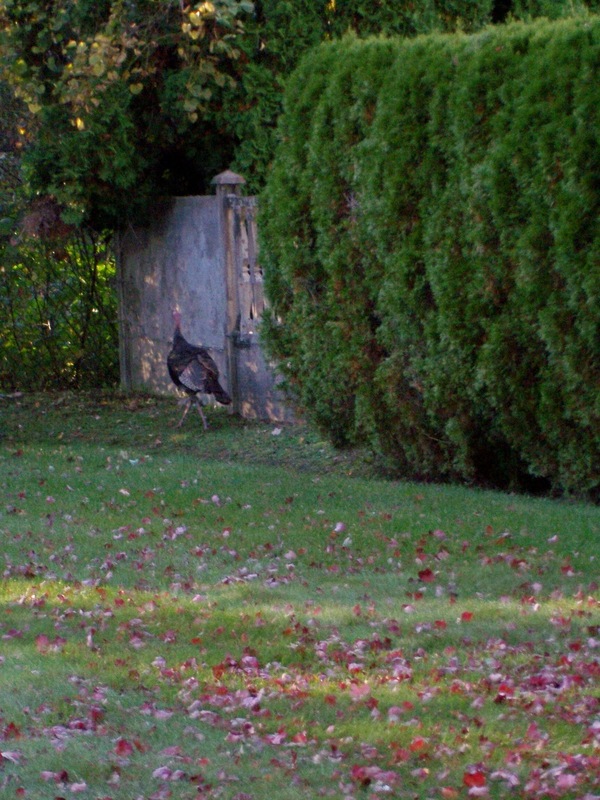 I would say this visitor is about a month too early. 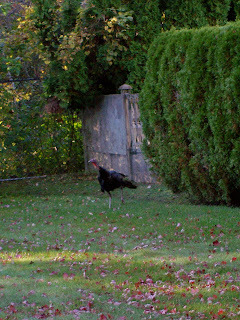 This was in our next door neighbor's yard. We weren't sure how he got into the fenced in yard with all the gates closed and he didn't seem to know how to get out. 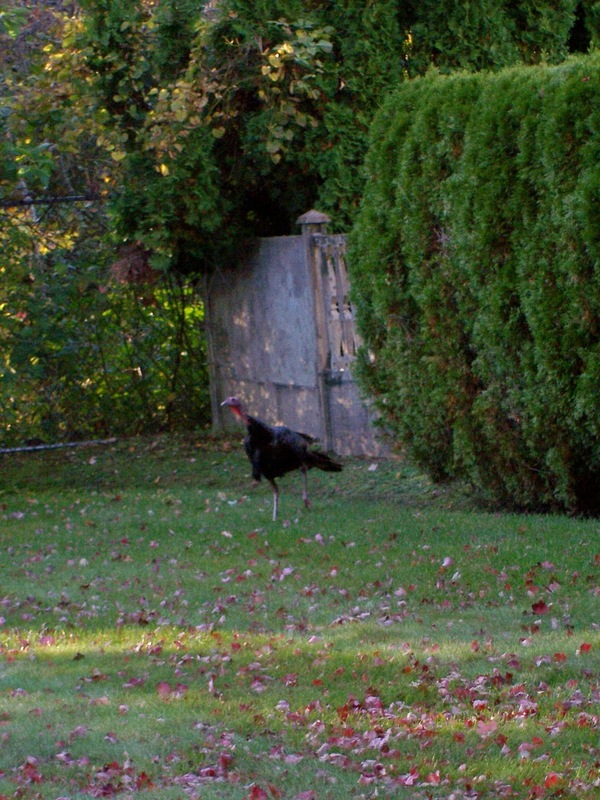 My husband opened the gate for him and hopefully he was able to get out and go home. Hazel loved seeing him though! Cute blog! I'm a new follower! Would love for you to stop by Reading Confetti!